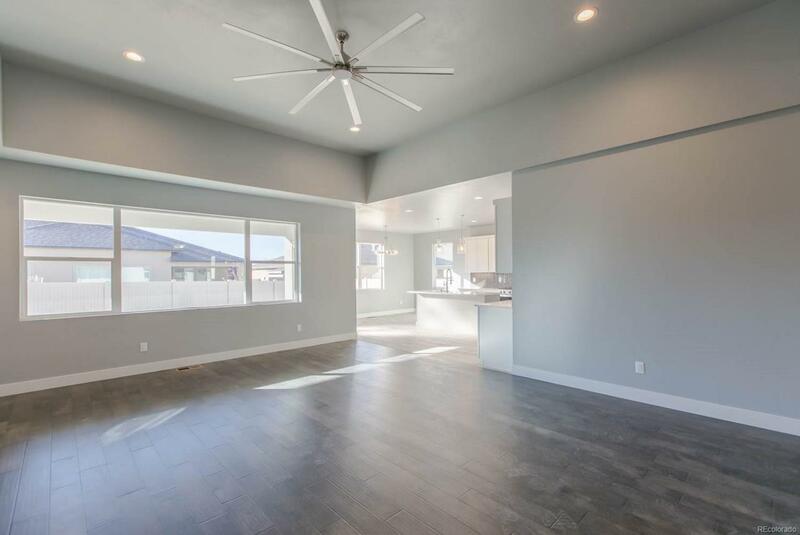 Modern clean lines resonate throughout this new construction home. 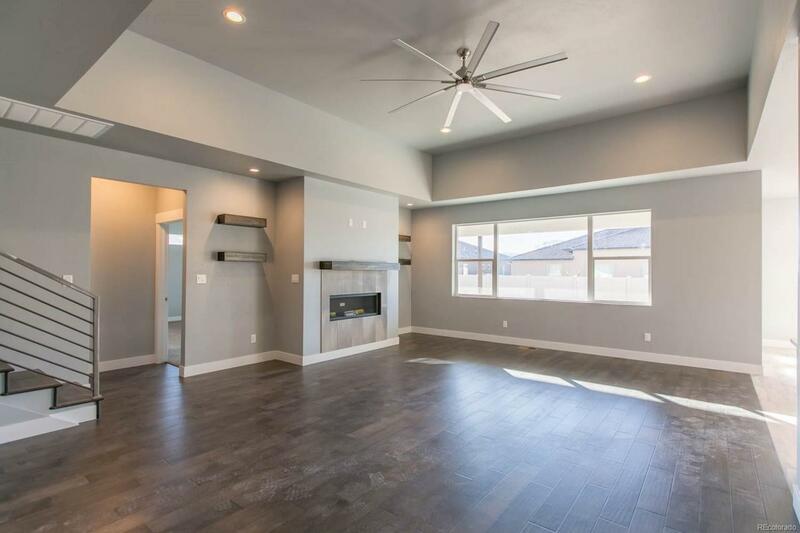 2,494 Sq Ft 4 bedroom/3 bath/3 car garage home. 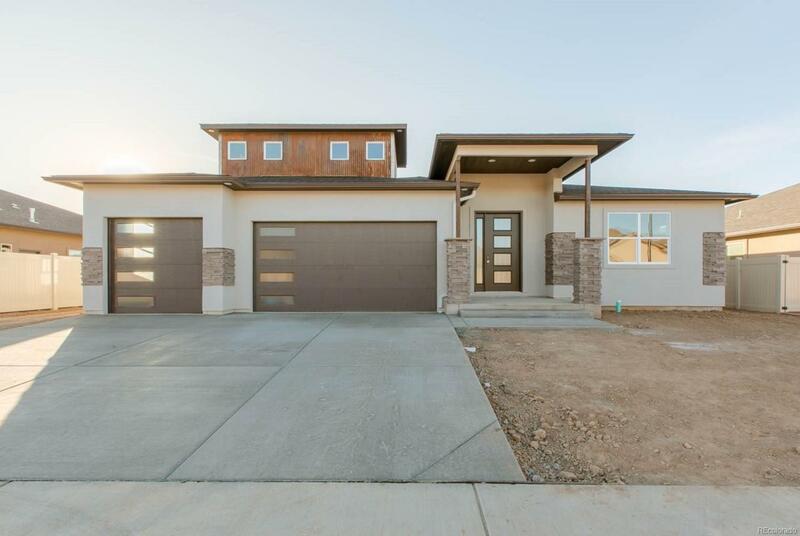 Exceptionally designedand constructed by BPH Builders with thoughtful touches throughout ideal for the Colorado Western Slope lifestyle. Features include: Spaciousopen living/kitchen dining area. Generous master w 5 piece master bath to include large walk in glass shower and stand alone tub. 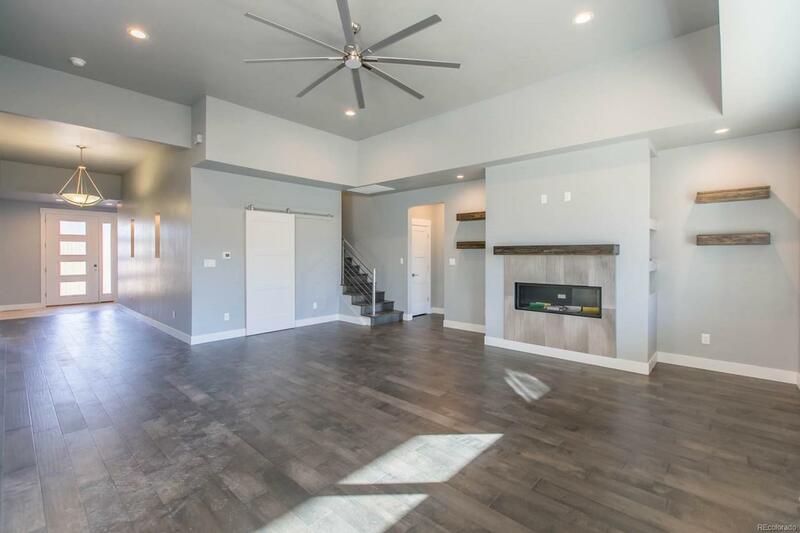 Third bay ofgarage is deep enough for large truck 2210 w 8 doors and 12 Ft RV Parking Separate suite upstairs w 4th bedroom/bath Plus Tile Dog wash!